BPS Promo Video on Biteable. Bamford Primary School is a thriving school at the hub of our local community in the Hope Valley. 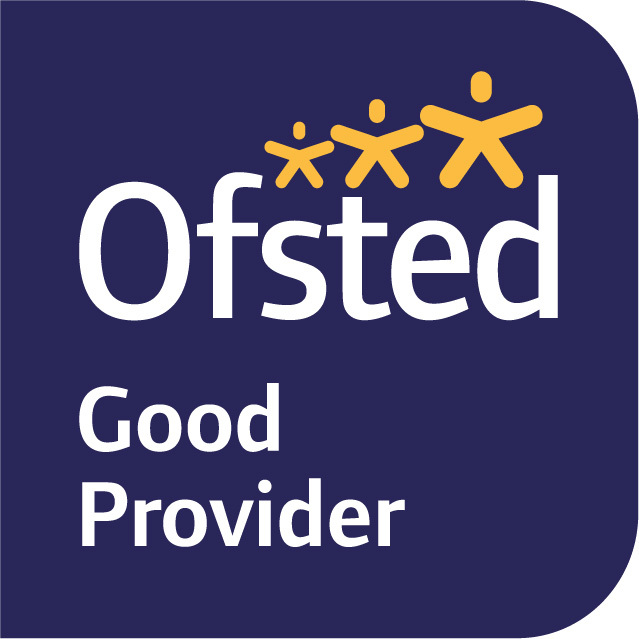 Committed parents, hard working staff and motivated children work in partnership to ensure we continue to reach the highest standards across a broad and balanced curriculum. 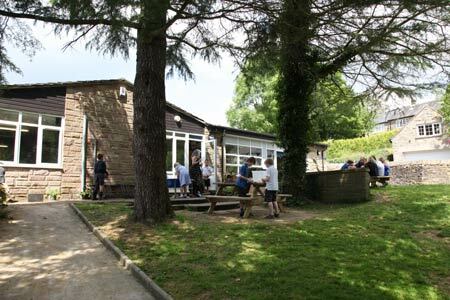 Bamford School is a Derbyshire County Council Primary School and provides education for children between the ages of 5 and 11 (with some provision for children under 5). Peak Time Kids Club provides childcare before and after school, and during school holidays, and currently has spaces for more children. Please see the website below for details. ** Please be aware our term dates around and including the Easter Holiday are different from the rest of Derbyshire. Parents were sent a letter explaining the changes before the end of last academic year. Please be aware that we have children at school with nut and food allergies. Please do not include any nuts or nut containing foods (e.g. Nutella) in your child's snack or lunch. Help us to keep everyone safe. water - and the importance of water in our diet. If you have any questions, please contact Jen Chapman who is leading this project, along with our School Council.